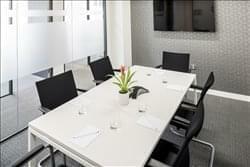 Beautiful serviced office space in a recently-refurbished 19th century property. 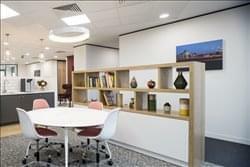 This business centre from a global office space provider offers attractive private desks, business lounges and event spaces. 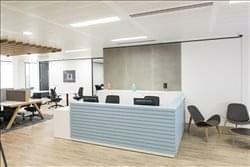 The flexible work space is filled with an abundance of natural light and chic decor. 20 Finsbury Circus boasts a stunning outdoor terrace, where tenants can mingle and get fresh air. 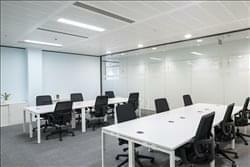 The offices are just a couple of minutes' walk from both Liverpool Street and Moorgate stations.